Looking for a book to get you in the mood for Japan? Or a good book to bring to Japan with you? Here’s a list of my favorite books on Japan, divided by category. The Roads to Sata (Alan Booth): Alan Booth tells the story of his walk from the northern tip of Hokkaido to the southern tip of Kyushu. He writes from the perspective of a knowledgeable insider who loves Japan but is well aware of its shortcomings. This is my all-time favorite travel narrative on Japan. Looking for the Lost – Journeys Through a Vanishing Japan (Alan Booth): Here, Allan Booth recounts three journeys through Japan in the tracks of historical figures. The historical aspect is less interesting than Booth’s encounters with modern Japanese along the way. 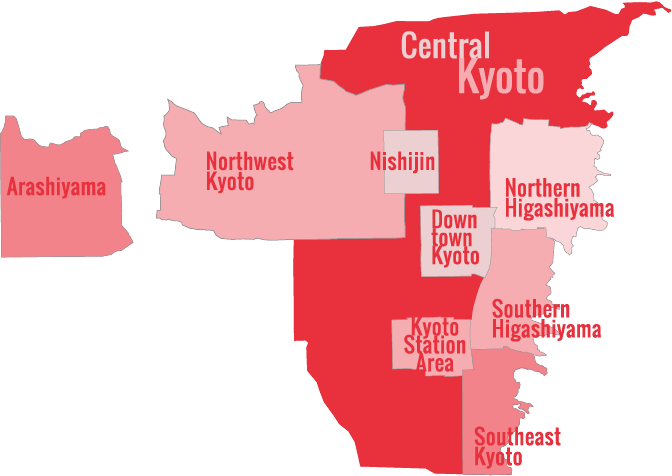 It’s a close look at the heart of Japan and one that I highly recommend. Four Pairs Of Boots (Craig McLachlan): Written by my Kiwi colleague at Lonely Planet, this book tells of McLachlan’s epic trek across the length of Japan. McLachlan is a jovial and goodhearted traveler and it’s fun to tag along with him. If you like this one, his book Henro is also recommended. It tells of his trek around the island of Shikoku on the 88-Temple Pilgrimage. Lost Japan: Last Glimpses of a Beautiful Japan (Alex Kerr): This book is a must-read for those who want to get a deeper look at Japan. In it, Alex Kerr reveals his appreciation for the beauty of Japan and his frustration with the modern forces that are destroying that beauty. Dogs and Demons: Tales From the Dark Side of Modern Japan (Alex Kerr): Continuing what he started in Lost Japan, Kerr unleashes a thoroughgoing indictment of the modern Japanese state, in particular, the government ministries that are busy burying the nations mountains, rivers and coastline under a weight of concrete. It’s a must-read if you want to understand what is going wrong in Japan. Read this AFTER your trip to Japan, not before. The Wages of Guilt: Memories of War in Germany and Japan (Ian Buruma): In this book, Ian Buruma, who is perhaps the most insightful modern author on China and Japan, discusses how Japan and Germany processed their wartime history in very different ways, and with very different results. This is essential reading for those who want to know why Japan is still having trouble with China and Korea and why Germany, in contrast, is a close ally of such countries as France. A Japanese Mirror: Heroes and Villains of Japanese Culture (Ian Buruma): Here, Ian Buruma digs deep into the Japanese psyche by exploring the founding Shinto myths and more recent literary works. This description makes it sound rather dense and academic, but it’s a highly readable work that sheds a valuable (and accurate) light on its subject matter. Inventing Japan: 1853-1964 (Ian Buruma): As you can tell, I am a great admirer of Ian Buruma. Basically, anything he writes on Japan is well worth reading. This short book tells the story of Japan’s history from just before the opening to the West (the Meiji Restoration), through WWII and up until the Tokyo Olympics. Thus, it is an account of how Japan entered the modern world. While I find most historical accounts of Japan to be stultifyingly boring, this one reads easily and clearly and is essential for understanding modern Japan. 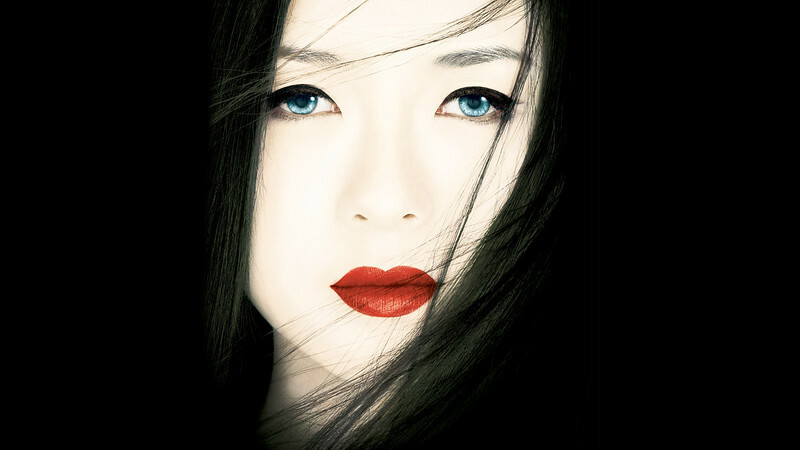 Memoirs of a Geisha (Arthur Golden): Yes, this fictional account of the life of a geisha is classic Orientalism and it trades in the usual clichés about Japan and geisha, but it’s well researched and highly enjoyable. Audrey Hepburn’s Neck (Alan Brown): This story of a young man from Hokkaido who finds himself drawn to the world of foreigners – an attraction that dates to his seeing the film “Roman Holiday” as a child – is a sympathetic and enjoyable story that sheds a keen light on modern Japanese society and attitudes. The author clearly knows Japan very deeply. For some movie recommendations, see my Favorite Movies, TV Shows and Documentaries on Japan page.